Good morning! 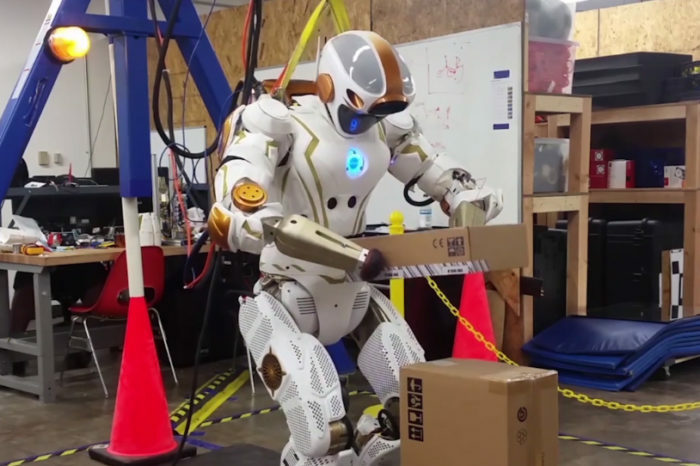 Here are some of the top tech startup news stories today Friday, February 9. 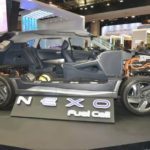 Hyundai is ready to launch its Nexo hydrogen fuel-cell vehicles. 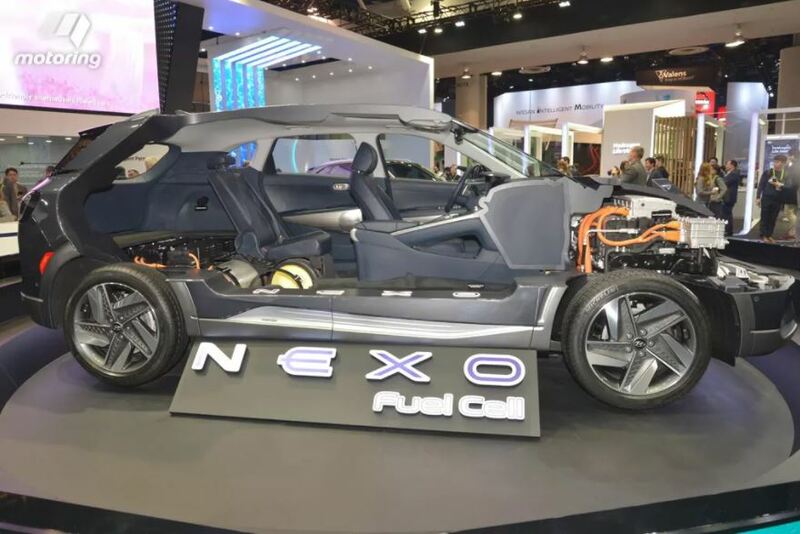 Hyundai plans to launch its Nexo hydrogen fuel-cell electric vehicle in Korea in March, when it will begin taking orders for the replacement of the Tucson FCEV. The company unveiled Nexo in January at the CES in Las Vegas. Hyundai Motor, vice chairman Chung Eui-sun also wants to work with U.S. technology startup Aurora Innovation to use the vehicle as a test bed for commercially available autonomous vehicles. The Nexo has a driving range of 370 miles, more than the current Tucson FCEV’s range of 265 miles. Hyundai says it has much better acceleration, clocking 0-60 mph 20% to 25% faster than its predecessor and in on-highway situations. It can be refueled in five minutes or less. Co-founder of Nebula Genomics bets cryptocurrency will boost genome sequencing. Genetics pioneer George Church of Harvard is betting that blockchain, the underlying technology for cryptocurrencies will help people understand their genome find cures for (unspecified) diseases, and, unlike most existing genomics companies, guarantee that individuals will retain permanent ownership of their DNA data. His startup, Nebula Genomics, emerged from stealth mode on Wednesday. Neurogress is developing software to control devices with your mind. Neurogress is planning to develop artificial intelligence (AI) based software for mind (or neural) led tools to maximize their full potential. The company’s short term vision is to create software that will allow people to control different types of devices with their thoughts. London FilmTech startup We Got POP raises £2 million to boost US expansion. We Got POP, the London-based FilmTech startup, has completed a fundraising round of £2 million. This latest raise was led by Octopus Ventures with participation from AllBright, Booking.com co-founder Andy Phillipps, and former KKR Partner Henrik Kraft. Lulu Exchange invests $3.5m in tech startup Arkin Technologies. Lulu Exchange Holdings, the leading financial services company, has announced that it will invest $3.5 million in tech startup Arkin Technologies. Through the collaboration, Lulu Exchange Holdings plans to offer a holistic suite of financial products and services in their cloud-banking, constituting a digital revolution in the financial services space. Swedish startup Uniti partners with Bird Group to roll out electric car in India. Swedish carmaker Uniti has partnered with India-based Bird Group to roll out a 5-seater electric car priced at $11,102 by 2020. Uniti showcased its 2-seater electric car, Uniti One, alongside a virtual reality demonstration of the 5-seater car at the Auto Expo 2018.